The 85 mm lenses are very interesting instruments – especially today. Their kind of focal length is perfect for portrait photos and it doesn’t matter whether we use a full frame or an APS-C/DX sensor camera. It is worth notice that no other classic focal length offers us similar comfort. A 50 mm is just a casual portrait lens, on full frame becoming, in fact, nothing more than a standard. On the other hand, another classic135 mm focal length will be a great portrait lens on full frame but a bit too narrow while working on a smaller detector. Only an 85 mm lens will allow us to produce good portraits comfortably, without even thinking about our sensor’s dimensions. 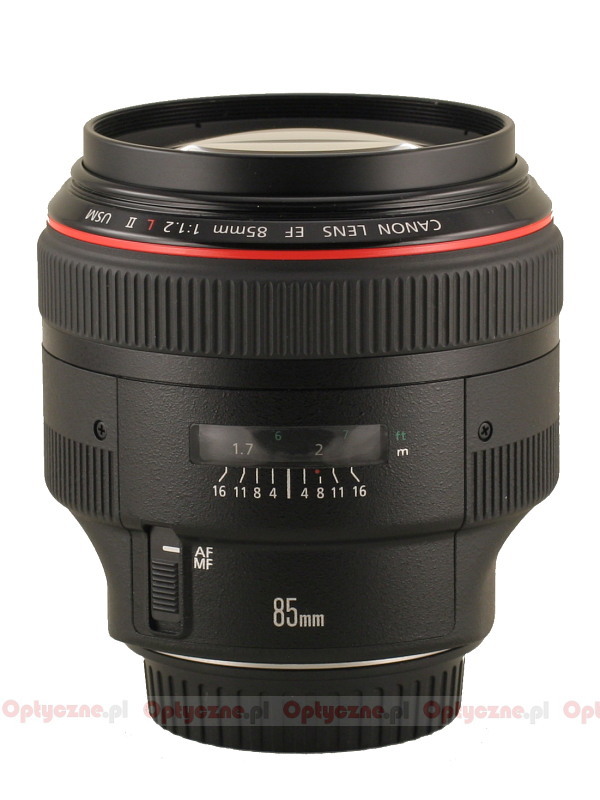 Small wonder, then, that the lenses with 85 mm f/1.8 parameters are very popular among amateurs of photography – they offer very good optics quality in a solid barrel at a good price. Every manufacturer tries to present also faster devices in this class to its customers. 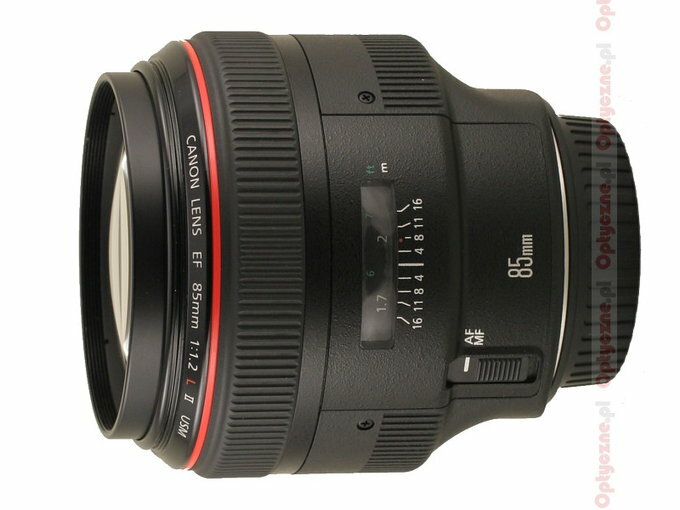 Currently, Canon is a leader in that category, offering us an L class 85 mm lens with a brilliant f/1.2 fastness. The lens was launched in March 2006, which guarantees high quality optics with modern coatings, designed to cooperate with digital reflex cameras. Is it really worth such a huge amount of money? Is it better than the f/1.8 version and if so, how? Perhaps there are some areas where it fares worse? 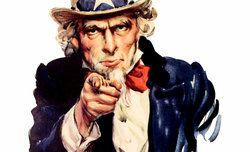 We invite you to read the next chapters, which will help you to find answers to these questions. 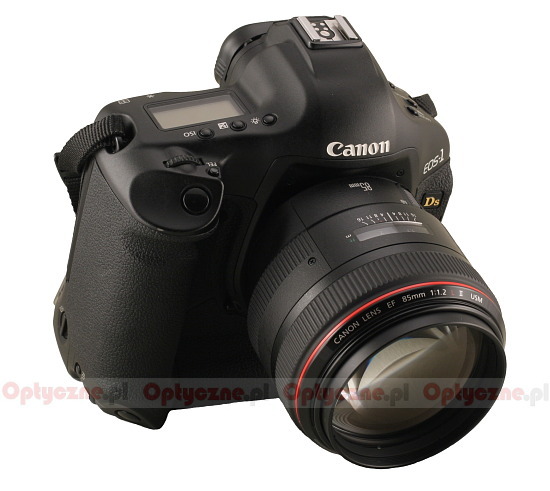 The lens was lent to us courtesy of Canon Poland.